How does a group’s perceived entitativity affect the reception of an apology? In order to promote intergroup forgiveness, it is important to determine why some apologies between groups work better than others. 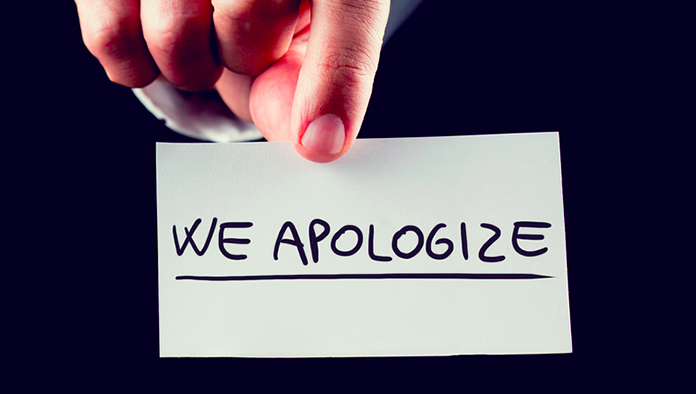 Our lab has shown that an apology can be viewed more favorably if it comes from a group that is seen as a single entity rather than a loose aggregate. However, we do not know why this effect occurs. For example, it may be because such groups are seen as having more agency. Our upcoming project will use experimental procedures with online surveys to explore the role of group perception in promoting effective intergroup apologies.